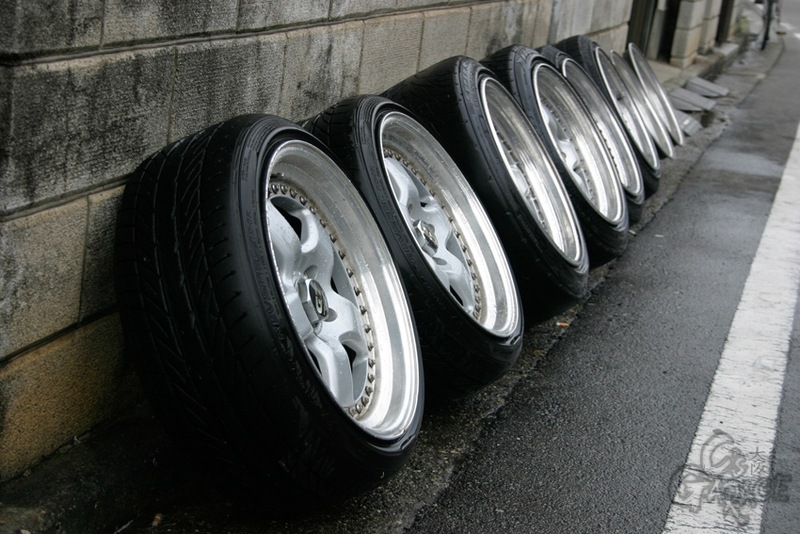 The first parts from the 180sx to be stripped and sold were the wheels. I had always loved G7's, and had picked up quite a few over my ownership of the yellow 180sx. At a final count I had 4x 17x9", 2x 17x9.5" and 2x 17x10.5". 8 all up. 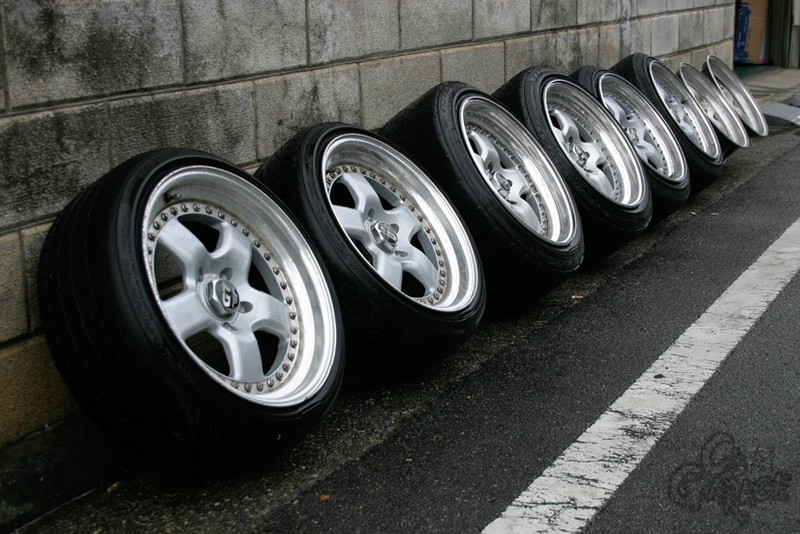 These were packaged up and shipped over to George Marstanovic in the U.S. for him to run on his RX7. I regret not sending them back home to NZ, but more money allowed for more track time which was the ultimate goal with my 1 year working visa expiry date getting closer and closer.